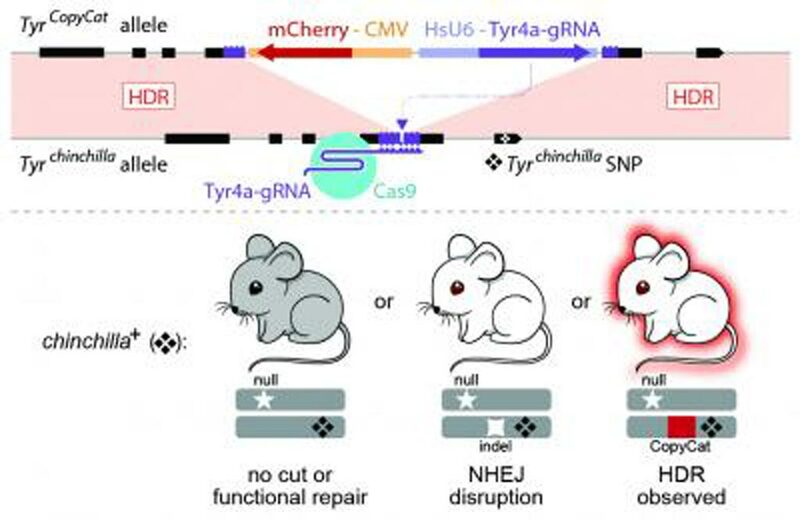 Genomics researchers have demonstrated the feasibility of using CRISPR/Cas9 gene editing to bias genetic inheritance in mice used for laboratory studies. Investigators at the University of California, San Diego (USA) based their work in mice on the highly efficient gene drive systems that have recently been developed in insects. These systems leveraged the sequence-targeted DNA cleavage activity of CRISPR/Cas9 and endogenous homology-directed DNA repair mechanisms to convert heterozygous genotypes to homozygosity. 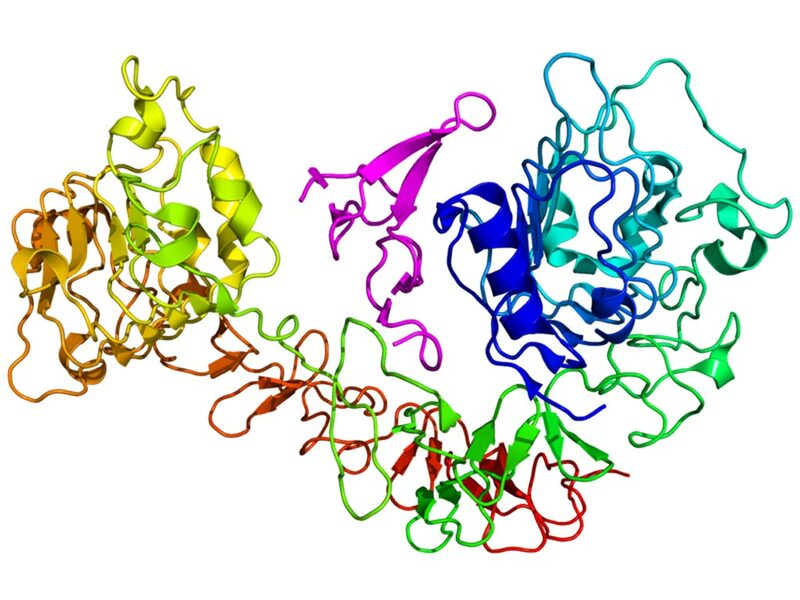 The investigators postulated that if implemented in laboratory rodents, similar systems would enable the rapid assembly of currently impractical genotypes that involve multiple homozygous genes (for example, to model multigenic human diseases). Image: Researchers used CRISPR/Cas9 genome editing to control genetic inheritance in mammals for the first time (Photo courtesy of Cooper Laboratory, University of California, San Diego). Towards this end, the investigators used an active genetic element that encoded a guide RNA, which was embedded in the mouse tyrosinase (Tyr) gene, to evaluate whether targeted gene conversion could occur when CRISPR/Cas9 was active in the early embryo or in the developing germline. The investigators reported in the January 23, 2019, online edition of the journal Nature that while Cas9 efficiently induced double-stranded DNA breaks in the early embryo and male germline, these breaks were not corrected by homology-directed repair and the modified gene was not passed on. In contrast, Cas9 expression limited to the female germline induced double-stranded breaks that were corrected by homology-directed repair, which copied the active genetic element from the donor to the receiver chromosome and increased its rate of inheritance in the next generation. In one study, the target gene was inherited from the female parent in as many as 86% of offspring instead of the usual 50%. It was not obvious why modifications of the female germline were inherited while modifications of the male germline were not. "Our motivation was to develop this as a tool for laboratory researchers to control the inheritance of multiple genes in mice," said senior author Dr. Kimberly L. Cooper, assistant professor of biology at the University of California, San Diego. "With further development we think it will be possible to make animal models of complex human genetic diseases, like arthritis and cancer that are not currently possible." "We have shown that we can convert one genotype from heterozygous to homozygous. Now we want to see if we can efficiently control the inheritance of three genes in an animal. If this can be implemented for multiple genes at once, it could revolutionize mouse genetics," said Dr. Cooper. "We are also interested in understanding the mechanisms of evolution. For certain traits that have evolved over tens of millions of years, the number of genetic changes is greater than we can currently assemble in mice to understand what caused bat fingers to grow into a wing, for example. So we want to make lots of these active genetic tools to understand the origins of mammalian diversity."